Join us for a spectacular afternoon of delicious food and excellent jazz music as we host our Lakeside Jazz Lunch. 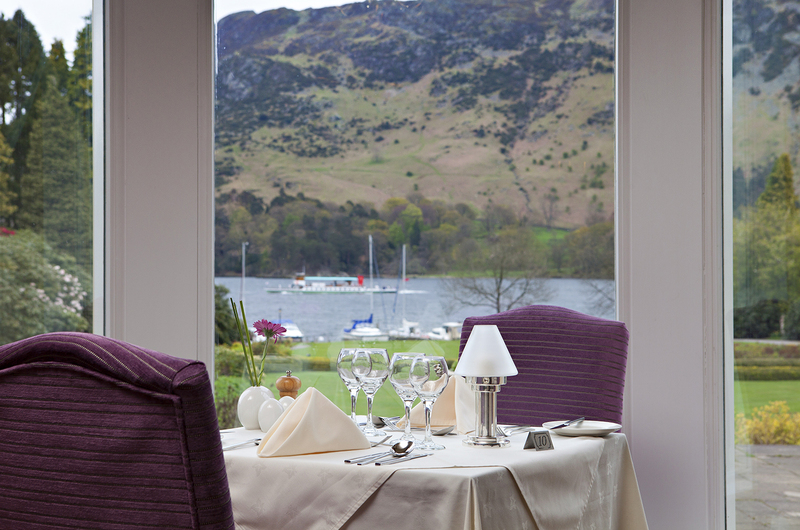 Enjoy a delicious 3 course lunch in the stunning 2 AA Rosette Lake View Restaurant where you can take in the beautiful view of Ullswater as you dine. The afternoon will be accompanied by the wonderful sounds of The South Lakes Jazz Band who will entertain you from 12 noon until 3pm. To book call 017684 82444.